Michael DeVries has been the Equipment/Transportation Manager throughout his tenure with IMS. After receiving a Bachelors of Science in Business Operations Management from DeVry University in Phoenix, AZ., Michael worked at NW Transportation from 1992 until 1999. Starting as an OS&D Supervisor he later became a dock supervisor as well as a line-haul supervisor. 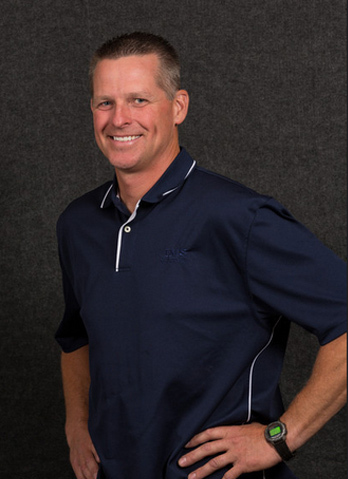 In 1999 Michael started his own business, B&B Diesel Repair, specializing in fleet accounts. Concentrating much of his effort on the logistical side of customer care, Michael managed a fleet charged with the pick-up, servicing, and return of large vehicles during off-hours to minimize customer down time. In 2006, after careful consideration, Michael sold the business. He joined the team at a large construction company as their shop manager, managing the yard, mechanics, and trucking personnel. Hoping to apply his skills to a diverse range of logistical scenarios, Michael joined IMS in 2008. His extensive transportation expertise and equipment knowledge has assisted in creating a well organized and effective asset management system. Michael continues to strive for increased logistical efficiency and further solidification of IMS as a leader in the commercial masonry industry.